Spain's is a lively group and are continuously growing throughout the 2015/16. 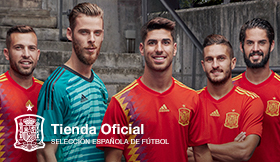 Before their coming commitments, the Spanish National Team has seen six players debut. And the results prove that the strategy is working: six out of six in Group 2 of the Qualifier Stage for the European Cup, undefeated in friendlies too. Against Romania, the first of the two preparation matches in March, three players wore the Spain jersey: Claudia Zornoza, Leila Ouahabi and Andrea Pereira started in that match. Miriam Diéguez also made a return to the team, after a year out. 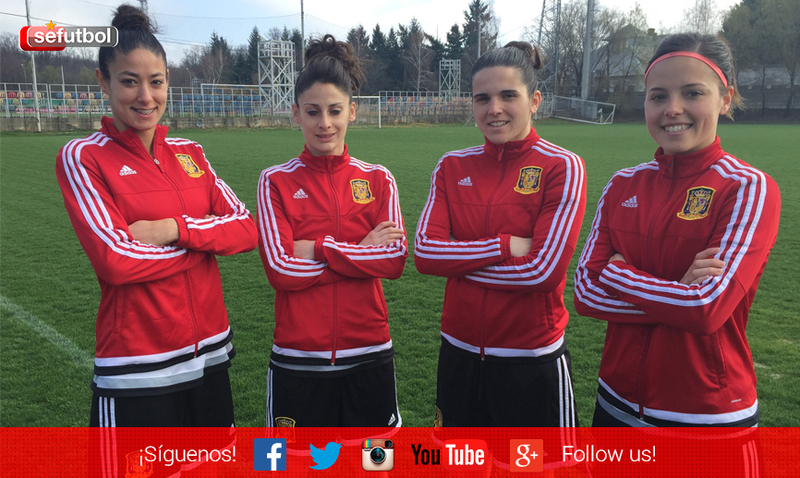 The line-up included footballers Olga García and Alexandra López, who recently joined the squad. In the second half, Esther González joined the team, and will recall Mogosoaia as a place where she played for Spain for the first time. The young internationals, along with footballers who have stood out with the Spanish squad, with a team that continues to grow ahead of the European Cup in the Netherlands.